June 1941. 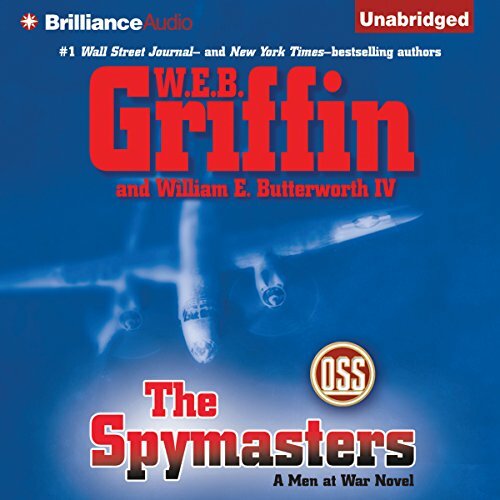 Determined that the United States will be prepared for war, Franklin D. Roosevelt and "Wild Bill" Donovan orchestrate the most complex espionage organization in history, the Office of Strategic Services. Young and daring, the OSS assemble under a thin camouflage of diplomacy and then disperse throughout the world to conduct their operations. 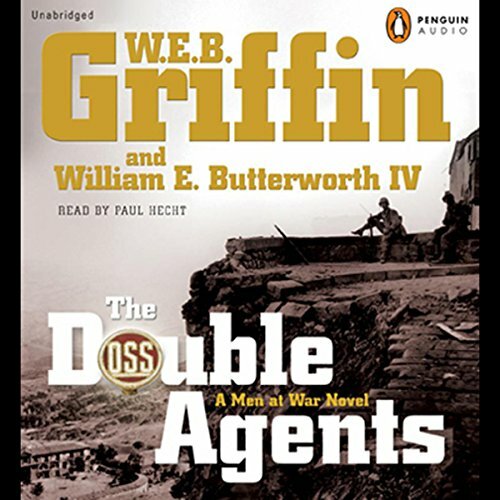 And no operation is more critical than the one being conducted by hotshot pilot Richard Canidy and his half-German friend Eric Fulmar: to secure the rare ore that will power a top-secret weapon coveted on both sides of the Atlantic - the atomic bomb. It is November 1942. War is raging in Europe. The invasion of North Africa has begun. 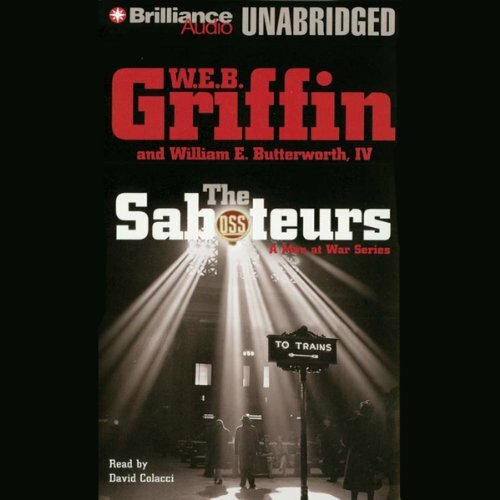 In Washington, OSS chief William J. Donovan finds himself fighting a rear-guard battle against an unexpected enemy: the rival intelligence chiefs back home. In Morocco, Second Lieutenant Eric Fulmar waits in the desert for a car containing two top-level defectors - or will it be full of SS men instead? 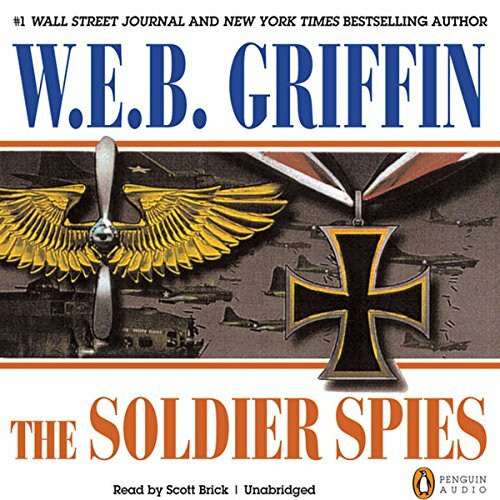 In England, Major Richard Canidy gets the mission of his life: to penetrate into the heart of Germany and bring out the man with the secret of the jet engine, before the Germans grab hold of him first. 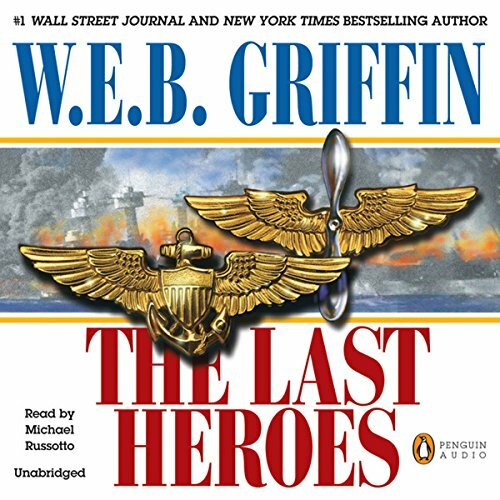 The Philippines, 1943: As the ragged remnants of the American forces stand against the might of the Imperial Japanese Army, a determined cadre of OSS agents becomes their only contact with the outside world - and their only hope for survival. The Battle of the Atlantic is at its peak. Packs of German U-boats are hunting and sinking U.S. supply ships. Ships are burning at their moorings in U.S. ports, and a series of explosions has afflicted trains and train stations around the country - is it all accidental or is it sabotage? 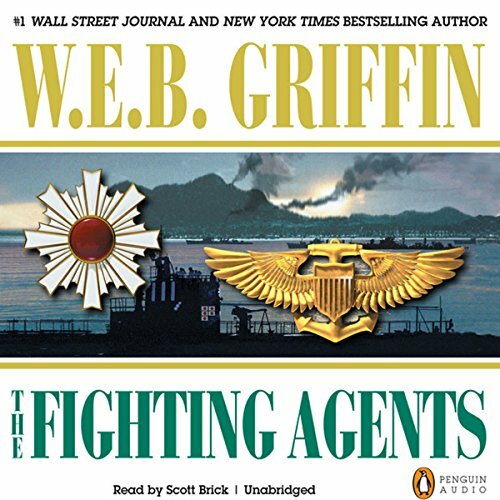 As World War II heats up, "Wild Bill" Donovan's agents - answerable only to Donovan and the president - suddenly find themselves battling on two fronts at once. 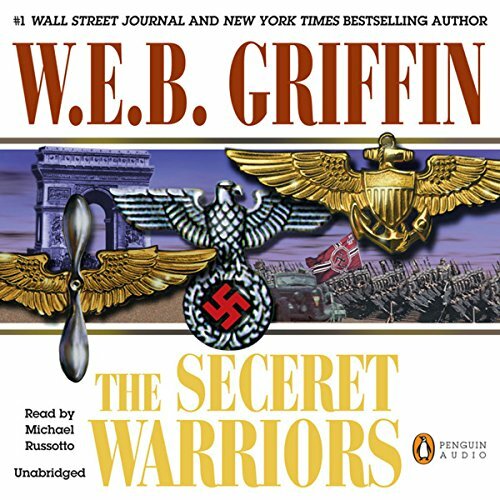 Canidy, Fulmar, and colleagues in the Office of Strategic Services face an even greater task than ever before: to convince Hitler and the Axis powers that the invasion of the European continent will take place anywhere but on the beaches of Nazi-occupied France.